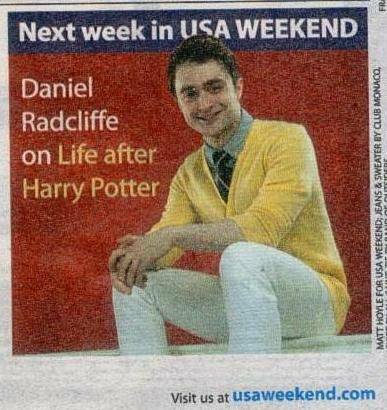 First,a short news message, Daniel will be featured on the cover of USA Weekend in the July 9-10 issue. Update: 6th July 2011. 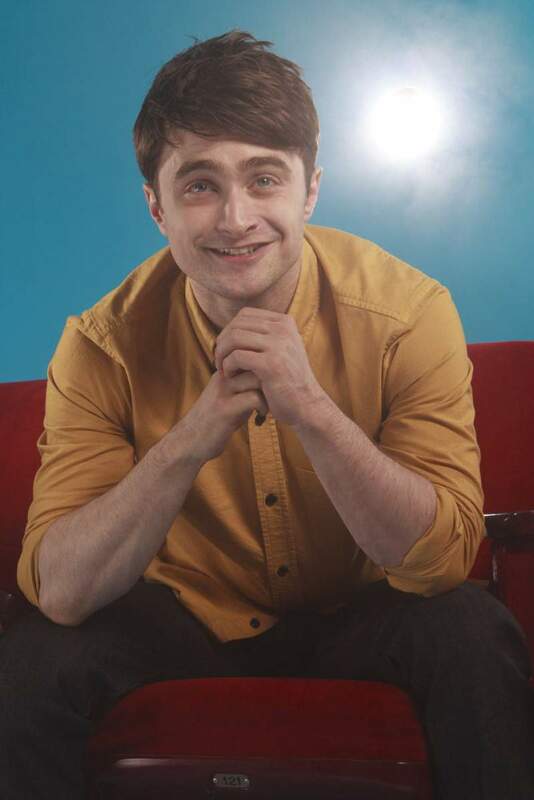 Another preview photo. 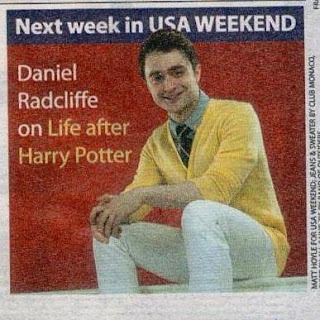 Update: 8th July 2011. 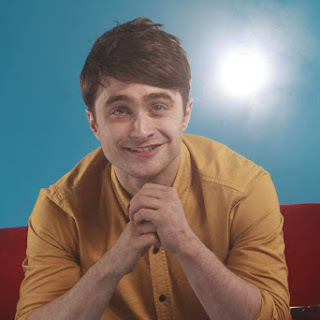 Another one thanks to simplydanielradcliffe.com.